The Internet’s favorite season meets the Internet’s favorite #girlsquad. The Internet is a magical place, full of whimsical ideas and vastly varying opinions- or at least, that’s the nice way to put it. Not that Internet users tend to put things nicely, especially when singing the praises of their favorite movie, their favorite TV show, their favorite album from their favorite band, and goodness help you if you disagree with them. But the Internet, and everyone who considers it a part of their daily lives (so, um, everyone?) 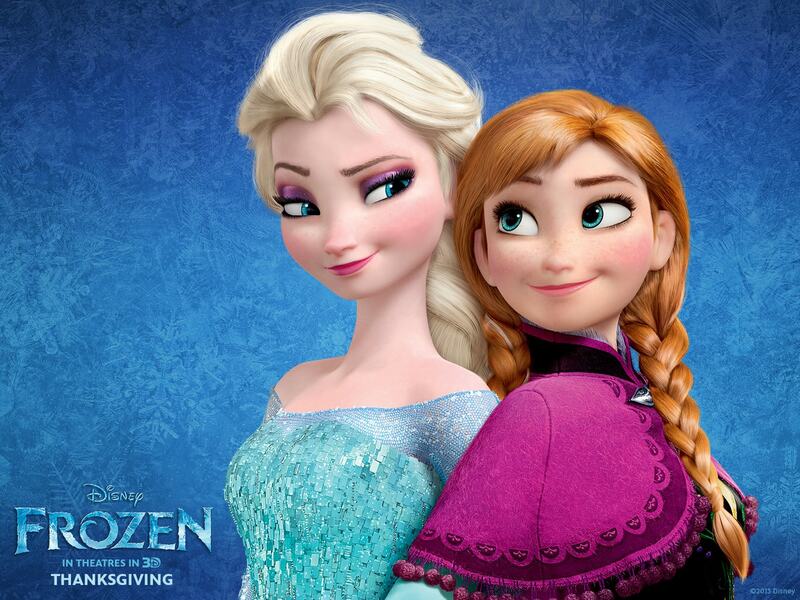 can agree on the sheer awesomeness of two things: fall and Disney Princesses. Which is…a little weird. And random. Why fall? 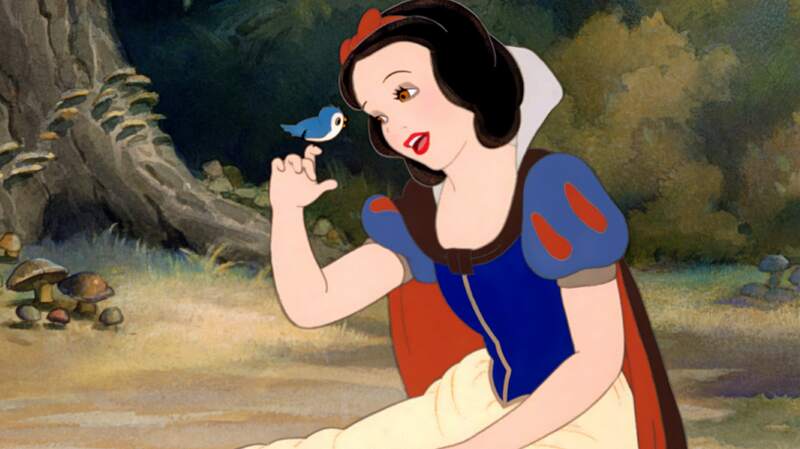 Why Disney Princesses? I certainly love a good Disney movie marathon as much as the next gal, and if I had to choose, I would definitely call fall my favorite season, Christmas or no Christmas. And oddly enough, if you combine these two Internet favorites, you start to get a feeling that these beloved beauties would be as fanatic about fall as the rest of us…for very different reasons, though. I’ve always personally believed that everything tastes better in fall, especially desserts, and Snow here would have the same opinion. While it took her a while to get over her new fear of apples after the, uh, incident, now her apple pies can put a smile on even Grumpy’s face. She’s still not fully down with caramel apples yet, but give her time. Warning: very obvious joke alert! Run while you still can! Okay, now, here we go. Think pumpkin spice everything: Pumpkin spice lattes, pumpkin spice cookies, pumpkin spice candles, pumpkin spice lotion – whatever you can come up with that infuses both pumpkin and spice, Cindy’s all for it. She’s also a lover of Ugg boots, because a girl can’t wear glass slippers all the time. Tell me there’s anything cuter than seeing a squirrel climb a tree looking for acorns, or a mama bird warming her eggs in a nest. Ha! You can’t tell me that, nor can you tell it to Aurora. Aurora has a soft spot for anything small with fur or wings, and for some reason, fall only makes these woodland creatures more adorable. She also loves fall for the fact that, thanks to daylight-savings time, she gains an extra hour of shut-eye. 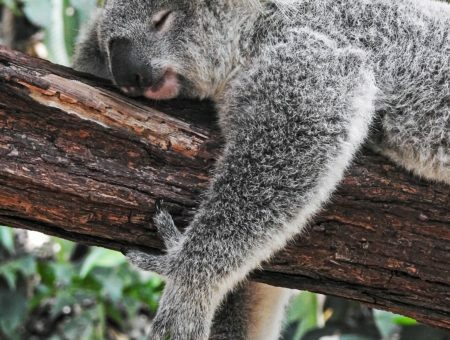 After all, when you’re known as Sleeping Beauty, you need your beauty rest. 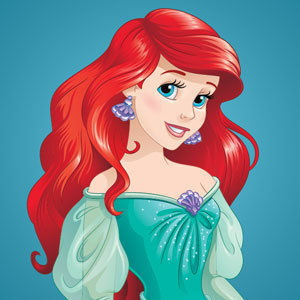 Every year, Ariel is notorious for creating the best haunted house – er, haunted castle – around. How could she not, when she’s spent basically her whole life collecting every gadget and gizmo she could get her hands on, including those from Halloween stores? Don’t ask where she got that alarmingly realistic skull from, but do take time to notice the artistry of her dinglehopper chandelier. 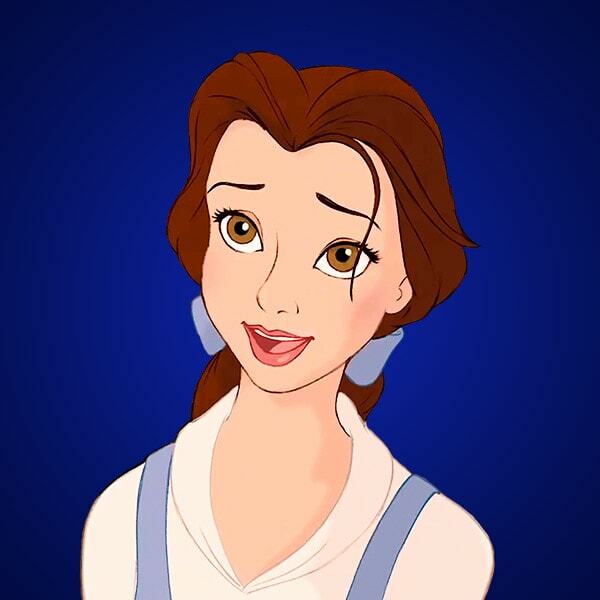 Fall is the unofficial season of bookworms everywhere, and “reads books a lot” is pretty much Belle’s defining trait. Can’t you just see her getting giddy over buying new notebooks and squealing over all the new novels coming out before Christmas? She’s already read Jonathan Safran Foer’s “Here I Am” and is now feverishly analyzing it along with her favorite sheep. 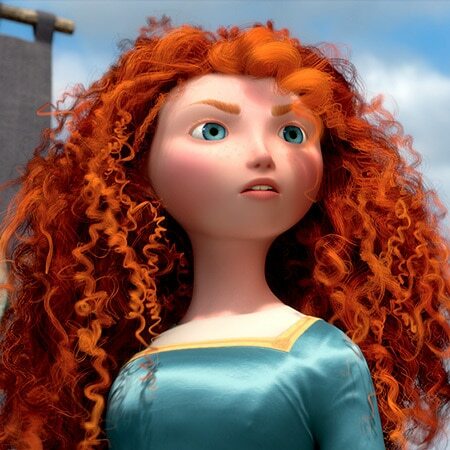 When you’re the first, and so far only, Disney Princess to wear pants, you can definitely be called a trendsetter. 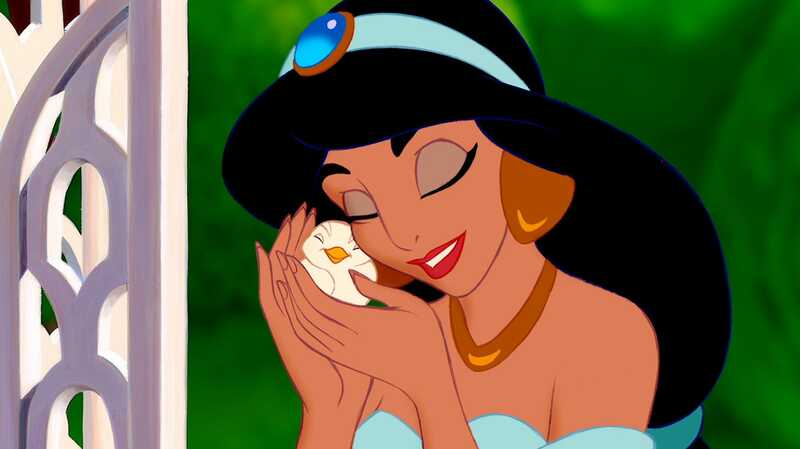 That being said, Jasmine would be majorly excited each year for fall fashion, and would be the first in Agrabah to be rocking the latest looks off the runway. Don’t worry, Rajah: the tiger fur lining on her hood is 100% fake. Did you know the song “Colors of the Wind” came from the songwriters being inspired by fall foliage? Of course you didn’t know, because I just made that up. But you believed me! 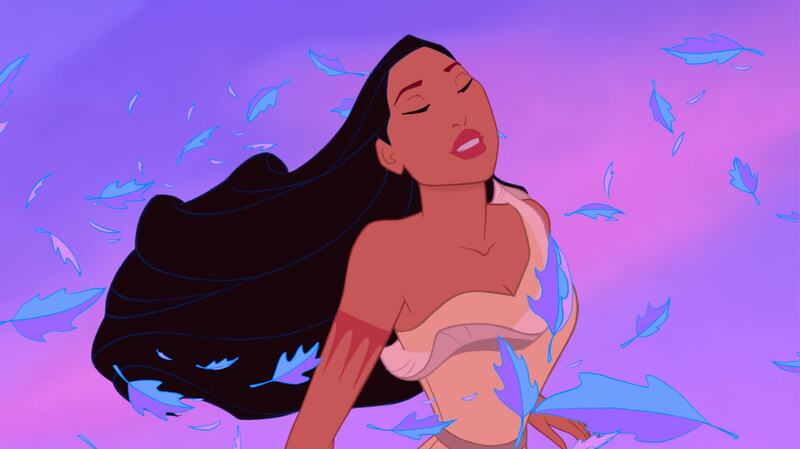 Anyway, yeah, colored leaves: Pocahontas loves them and loves jumping into piles of them even more, because she knows that cliff-diving into frigid water is not an option. 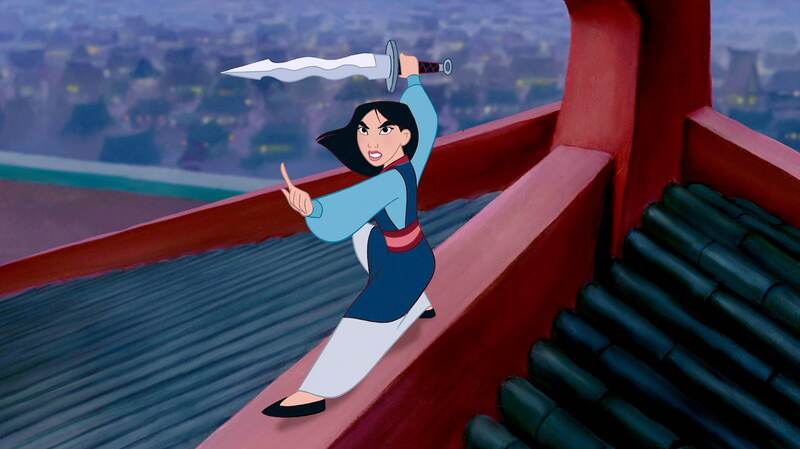 Here’s Mulan’s perfect day: eat a hearty breakfast (preferably Mushu’s special oatmeal with eggs and bacon), do some stretches, feed the animals, take a brisk jog, ride Khan awhile, then come back home and relax with some chai tea. If that’s not a perfectly autumnal day, I don’t know what is. 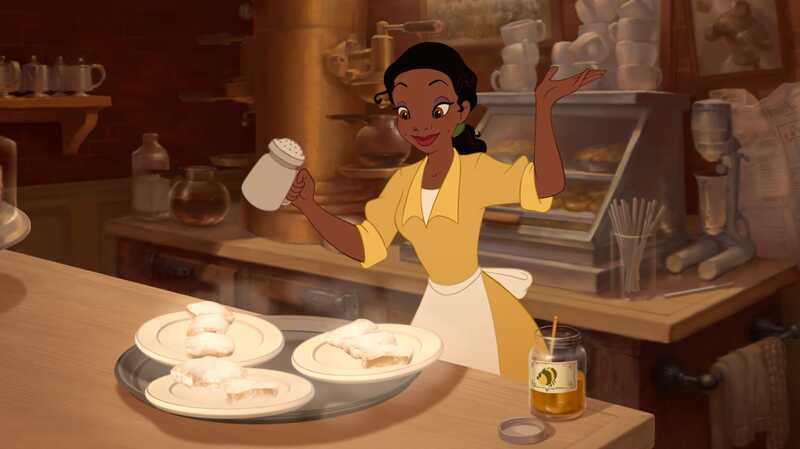 Disneyland’s pumpkin beignets have become a fall fan favorite, and I’m not thoroughly convinced they weren’t invented by Tiana herself. I mean, hello? They serve them in New Orleans Square! 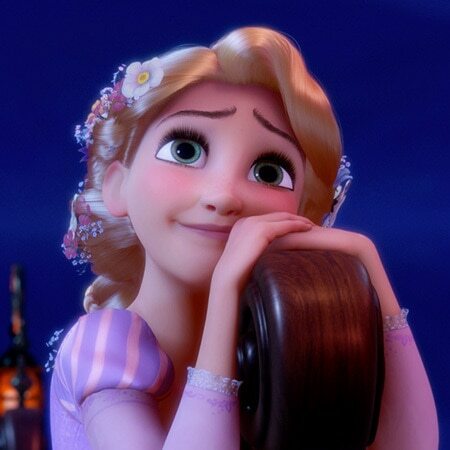 Rapunzel is what you might call “the artistic one” among the Princesses; girl just has a knack for crafting. 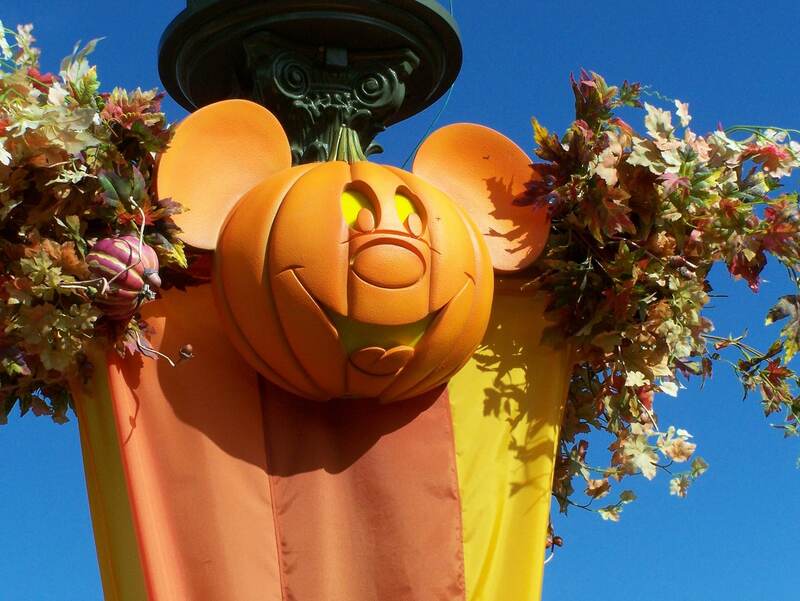 As such, she would have a ton of projects going on every fall, from unique pumpkin carvings to creating wreaths out of fallen leaves to sewing tiny costumes for Pascal. She still makes time to have fun with Flynn of course, and he always manages to steal an extra slice of pumpkin pie for each of them at every party they attend. And as you can see from above, the average Dunbroch family meal is almost Thanksgiving dinner (in fact, is that a basket of pumpkins to the right?). The fact that many characters wear plaid, a.k.a tartan, only helps my argument. Admittedly, Elsa’s favorite season is winter (duh) but she can make it whenever she wants, so she’s not one to complain. 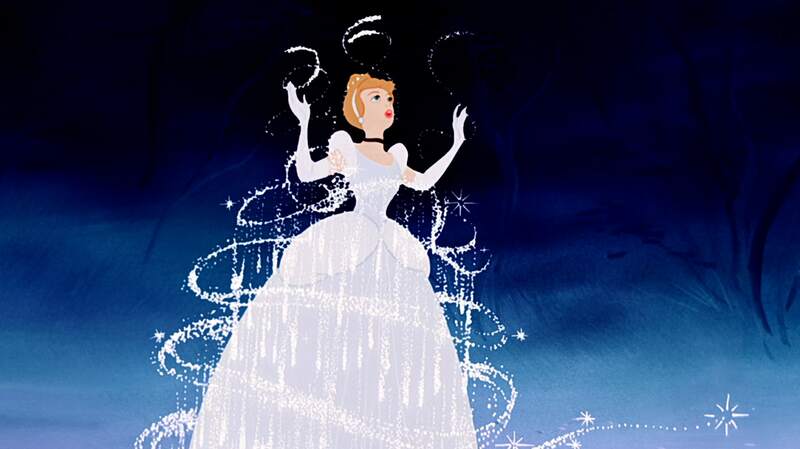 Besides, thanks to her ice powers also giving her mad dressmaking skills, her costume is always the highlight of Halloween in Arendelle. Anna’s favorite part of autumn is, well, everything else: hay rides, bobbing for apples, bonfires, and perhaps most of all, chocolate Halloween candy. Actually, Elsa’s pretty fond of that aspect, too. 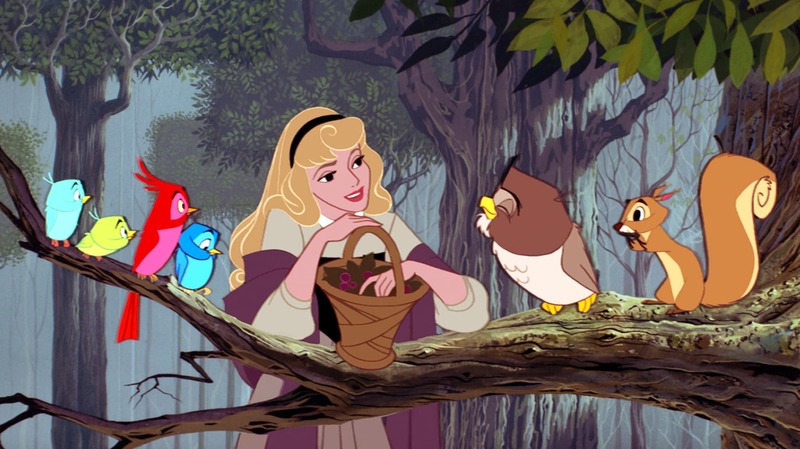 So readers, which Disney Princess sounds most like you during fabulous fall? Do you plan on going as any of them for Halloween? Comment below and don’t forget to share this article! Thanks, and see you next time!